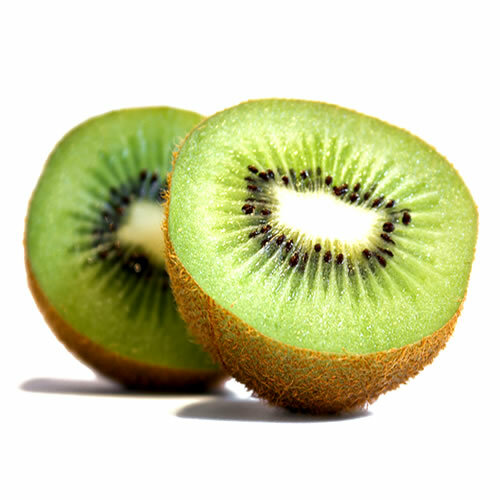 Try our VG kiwi eliquid flavour, it is a perfect blend for the perfect vaping experience. NUCIG VG kiwi e liquid contains only the purest and highest quality pharmaceutical grade ingredients and is ideal for PG sufferers. Exclusive MaxVol™ technology delivers a smoother, richer maximum volume smoke (vapor), providing a satisfying sweet kiwi flavour. Specially formulated to extend the life of your electric cigarette atomiser, clearomiser and tank. Amazingly fast service from Nucig, and having tried many other companies for VG liquids, I'm staying with them. This refreshing, almost perfume like flavour is gorgeous and will be ordering again. Never knew I could vape one of my most desirable fruits. Lots of vapour and very convincing taste !